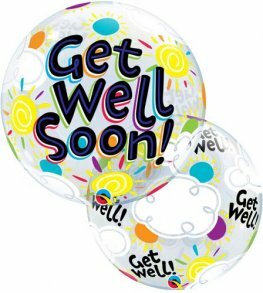 Special Messages Bubble Balloons Including Congratulations, Graduation, Thank You, Get Well And Many More. 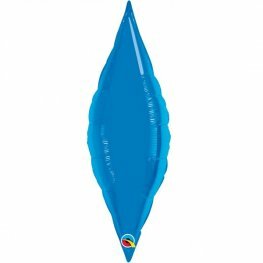 The Special Message Bubble Balloons Are Made From A Stretchy Plastic Making Them Last Longer. 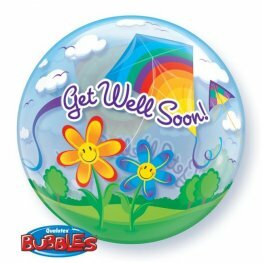 Qualatex 22 Inch Printed Get Well Soon Kites Single Bubble Stretchy Plastic Balloon. 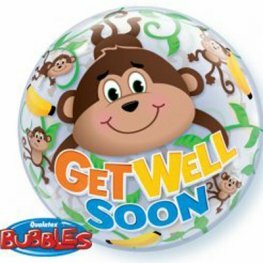 Qualatex 22 Inch Printed Get Well Soon Sunny Day Single Bubble Stretchy Plastic Balloon. 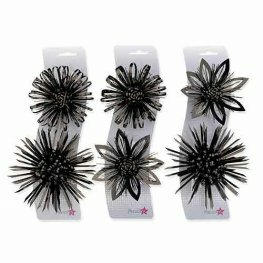 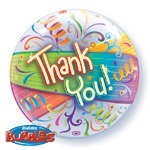 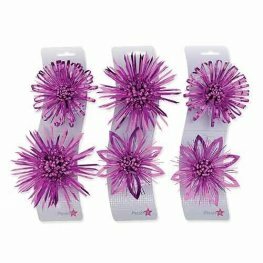 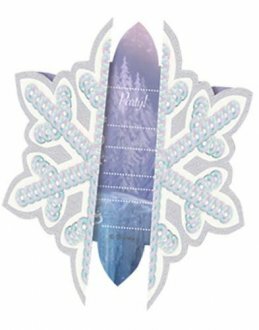 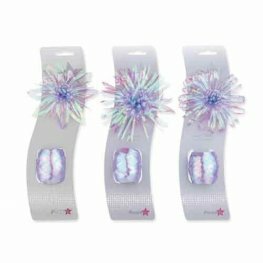 Qualatex 22 Inch Printed Thank You Streamers Single Bubble Stretchy Plastic Balloon. 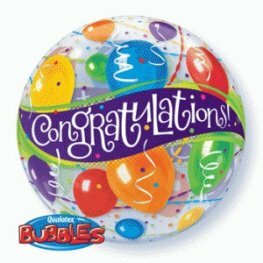 Happy Graduation Congrats Grad 22 Inch Wholesale Single Bubble Bubble. 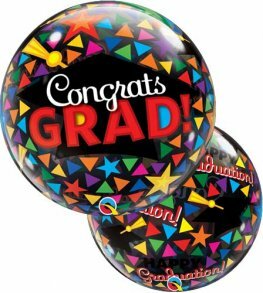 Graduation Accolades 22 Inch Wholesale Single Bubble Balloon. 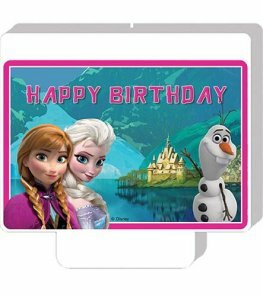 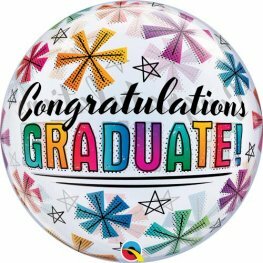 Qualatex 22 Inch Printed Congratulations Single Bubble Stretchy Plastic Balloon. 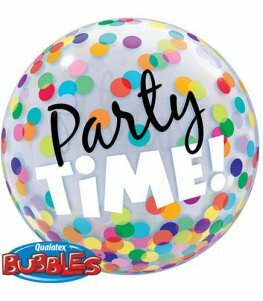 22 Inch Congratulations Around Wholesale Stretchy Plastic Single Bubble Helium Balloon. 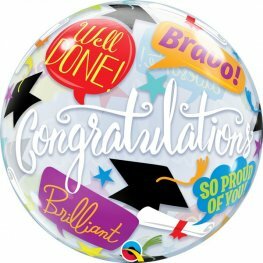 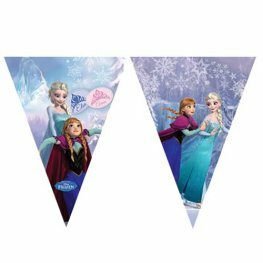 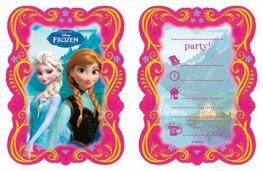 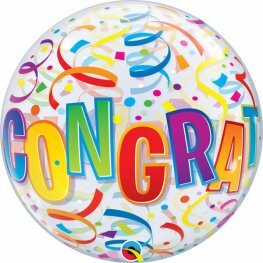 Qualatex 22 Inch Printed Congratulations Banner Blast Single Bubble Stretchy Plastic Balloon. 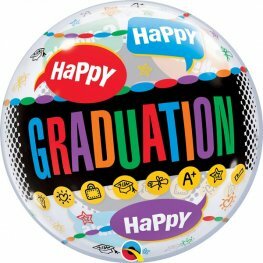 Qualatex Congratulations Graduate And Stars 22 Inch Wholesale Single Bubble Balloon. 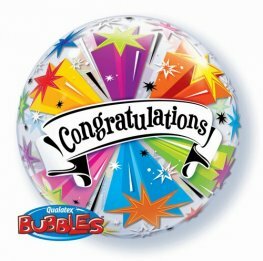 Qualatex Congrats Grad Caps And Triangles 22 Inch Wholesale Single Bubble Balloon.